It's been two years since Elon Musk announced his tunneling venture to solve the traffic woes of Los Angeles. 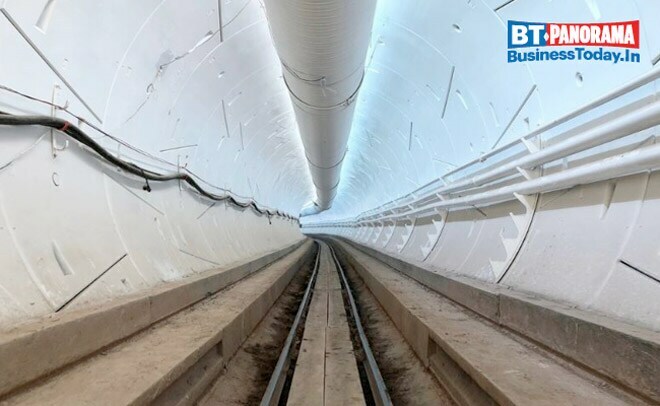 The two mile test tunnel is ready to be unveiled underneath Hawthorne, California. The test run will expose people for the first time to the elevator which will bring them to the surface and also the vehicles to be used. Here are the details of the futuristic mass-transit venture.